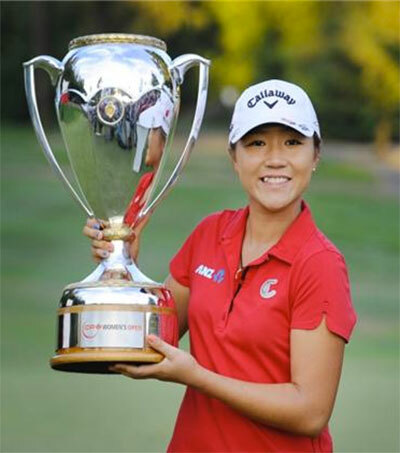 Much thanks for visiting the Lydia Ko website. If you have any questions or inquiries about Lydia Ko or the contents of this website dedicated to her, please feel free to drop us a message. We may not be able to reply to you right away, but rest assured we’ll get back to you as soon as we can!